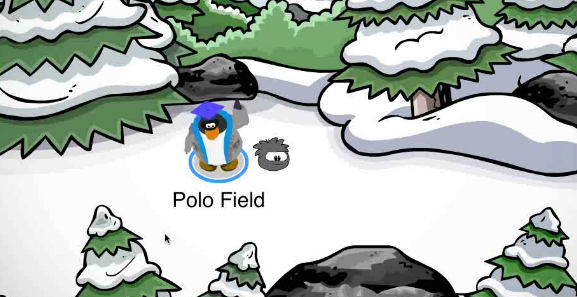 The team and I wanted to give you a little sneak peek of a brand new update coming to Club Penguin this week! Last week I gave you a sneak peek of some new Stamps coming to the island. This is so cool! I wonder what kind of new items they'll add? I can't wait to take my puffles digging. Also, the Club Penguin team said we'll be able to dig up rare items! That's so cool! So now you'll be able to have items that many other penguins do not have!